This is a question I’ve been asking myself over the last couple of days – do I really believe in fate? Do I believe that things happen for a reason and that the life I am living is a result of fate working its way into my daily circumstances? I’m starting to. Believe in fate, that is. There are a few things that have happened in the last week that have made me wonder if there are times when I should just take a step back and realize that these coincidences could be more than just happenstance. I apologize for being so vague – hopefully I’ll be able to share in more detail in the (near) future. 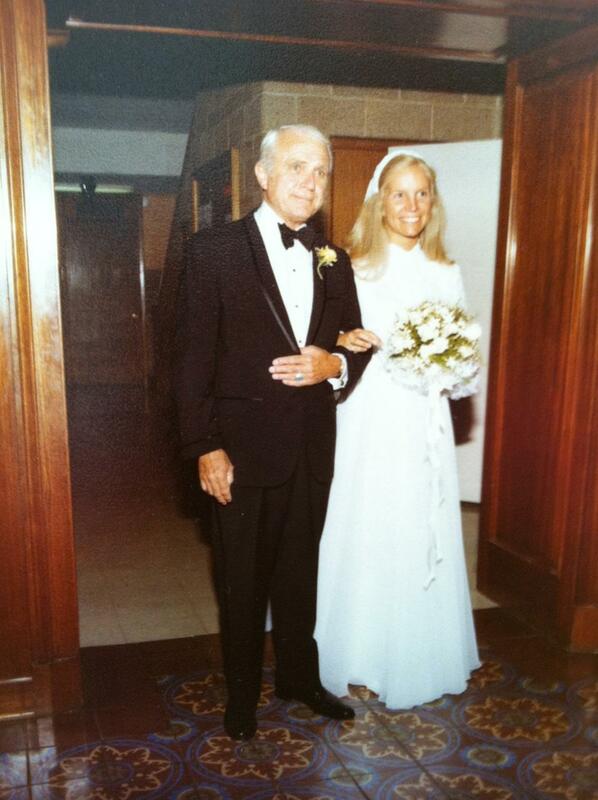 My Grandpa and my Mom on her wedding day. Isn’t she beautiful? 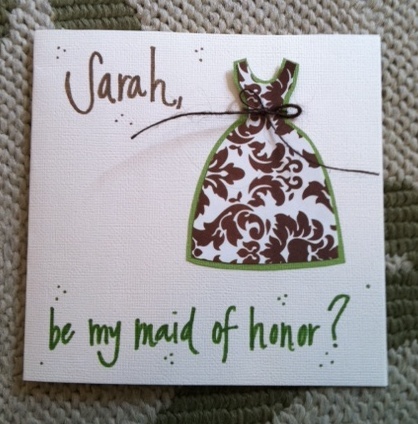 It’s unbelievable how excited I am getting about wedding things. I can’t also believe it is EIGHT months away – considering our engagement has been over a year long, eight months seems very close! This entry was posted in weekdays and tagged fate, wedding. Bookmark the permalink. 4 Responses to do you believe in fate? more details please and thank you.